100% aluminum body. 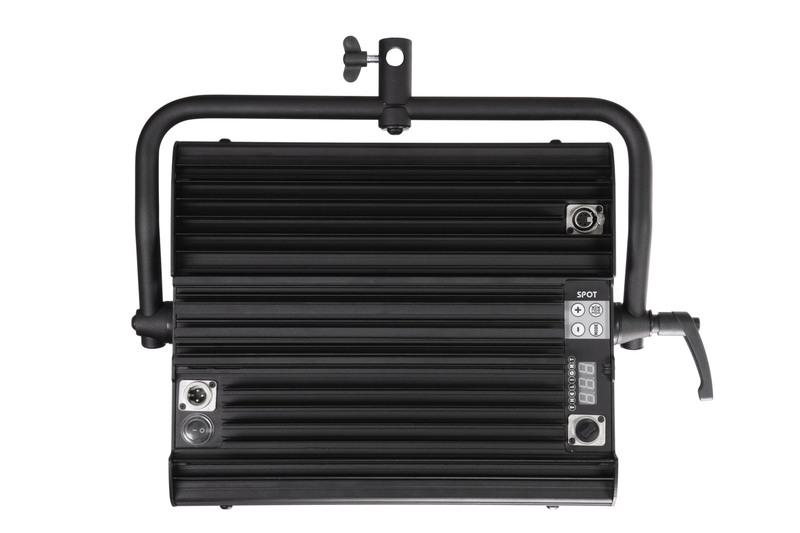 Robust and dustproof IP51, made to endure the toughest shooting conditions on any location or in any studio. Incredible soft and wraparound light quality for deceptively simple beauty shots and natural portraits. High quality OSRAM LED. VELVET electronics and the one-piece aluminum heatsink keep the LEDs at the optimum temperature to last more than 50,000 hours. 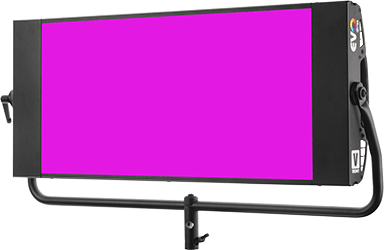 High-visibility digital display and shock-resistant buttons. Ergonomic yoke and one-hand locking tilt lever. Ready for daily professional use. 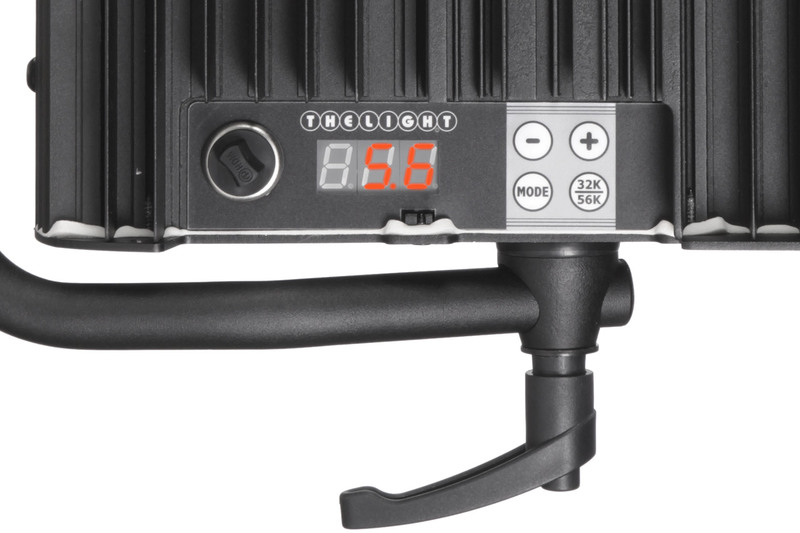 VELVET is more than tungsten and daylight in the same unit: you can precisely adjust color temperature from 2700 to 6500K in 100K steps. 100% Maintenance-free operation and minimal expendable expenses. Proprietary VELVET technology provides CRI 95 with no green deviation for perfect skin tones and real colors. Absolutely consistent fixture to fixture. Mix as many units as you wish with exactly the same light quality and color reproduction. The slender and solid design with its modular system allows wide range of quick rigging options. You can choose the ergonomic yoke with one-hand locking tilt lever or a versatile ball head mount. And multiple sliding ¼-20” rigging points are located on the top and bottom of every VELVET panel. 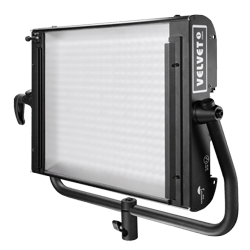 With VELVET LIGHT there is no need to use correction gels, or replace diffusers or tubes. Its incredibly soft beam does not disturb actors´eyes. 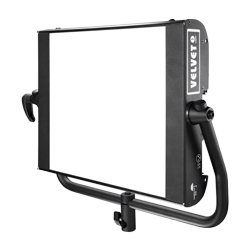 The VELVET-soft light wraps around objects and actors for beautiful and natural-looking images. 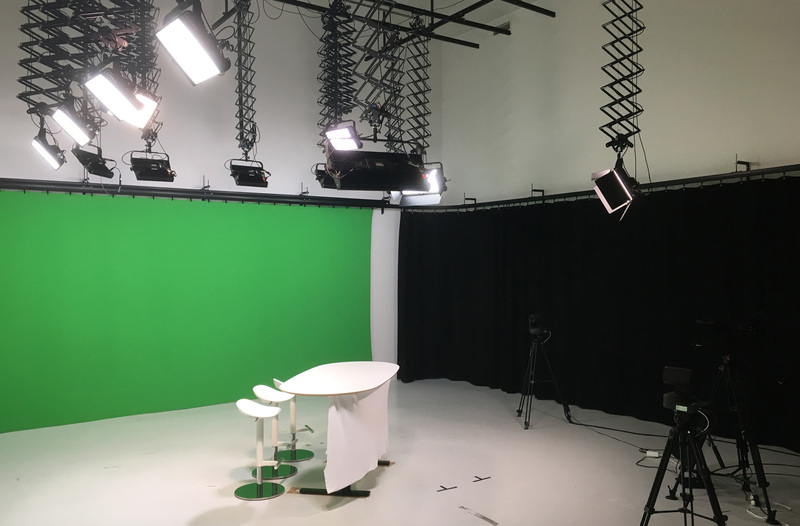 The evenness and power of VELVETS make them the right choice for lighting backgrounds and invaluable as studio or location all-purpose light. 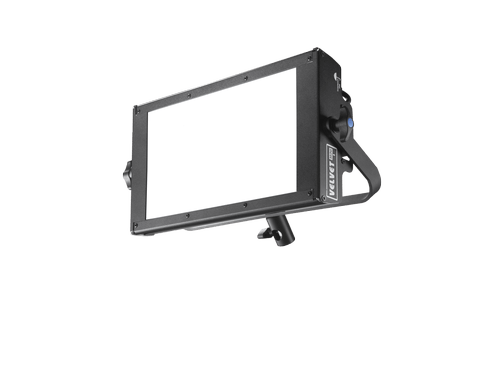 VELVET panels are compatible with any kind of light source and their built-in DMX digital controls lets you adapt on the fly to new setups or changing light conditions. 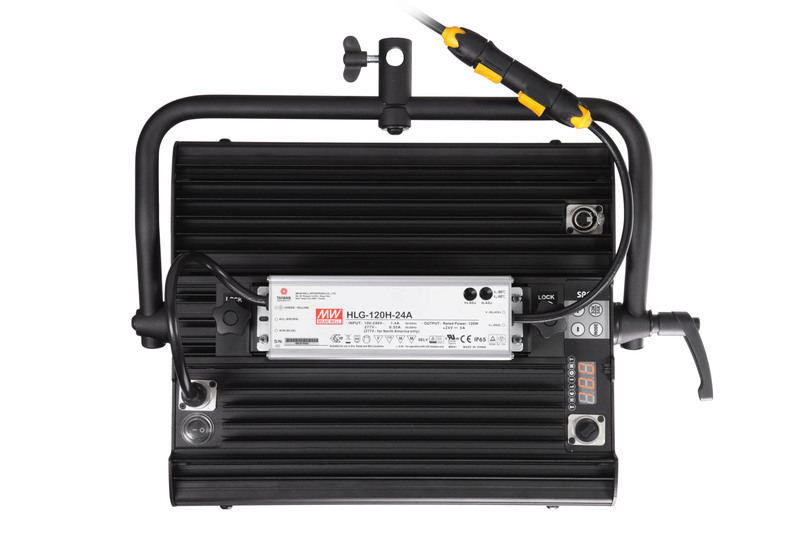 Bi-directional DMX RDM simplifies the assignment and channel addressing of every fixture. And you have DMX remote control even without a controller! The Master-slave function links several units together to operate without a console to control a group of VELVET panels from one assigned master. ACCESSORIES AC power supply, foldable Snapgrid, foldable Snapbag, removable barn doors, Cordura case, hard case. RIGGING OPTIONS aluminum yoke with combination 16mm baby receiver and compact 28mm junior pin, pole operated yoke. Versatile ball head mount. Multiple ¼”-20 rigging points.